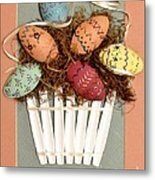 There are no comments for Happy Easter. Click here to post the first comment. Perfect for your Easter cards. 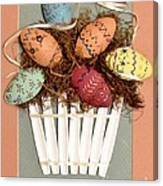 This is an image of a hand crafted Easter basket constructed of plastic spoons! The handles become the basket with a little ribbon attached. 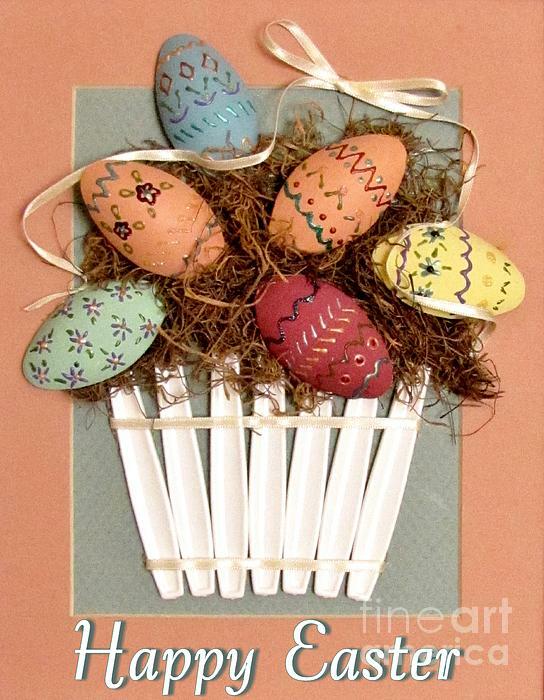 The bowls of the spoons are then painted a variety of colors and decorated as the Easter eggs. A little moss is added along with a white ribbon bow.